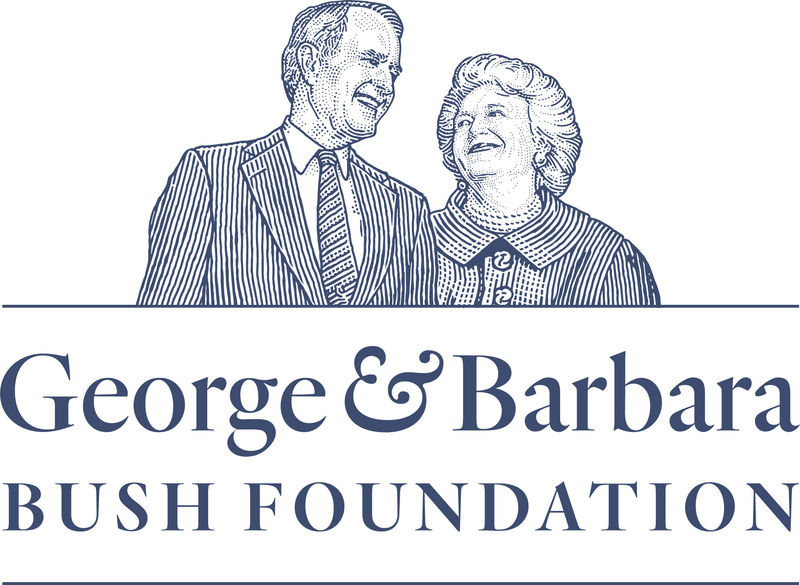 The foundation created in College Station by the late first couple George and Barbara Bush announced that it has a new name and will launch a Houston satellite office in hopes of further supporting the couple’s public service legacy. Alexander “Hap” Ellis, the foundation’s board chairman, said the organization formerly known as the George H.W. 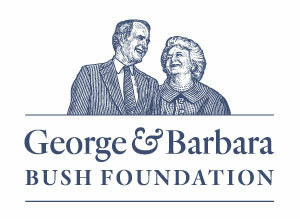 Bush Presidential Library Foundation will now be named the George and Barbara Bush Foundation. It will continue to engage with “key organizations that were nearest and dearest to” George H.W. 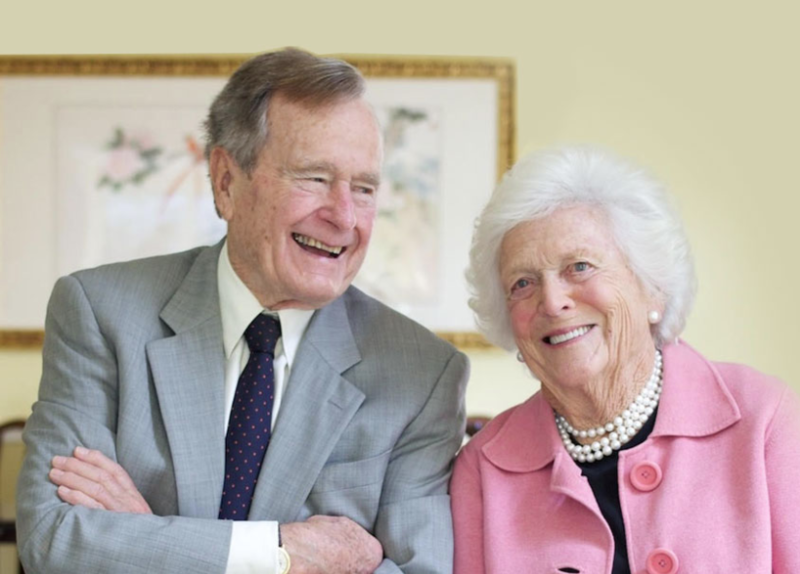 Bush, the 41st president, who died in November 2018, and Barbara Bush, who died five months earlier, Ellis said in a statement.